In case it has slipped your mind, today is the deadline to file your taxes if you are a US citizen. Taxpayers have until midnight to file their 2017 tax return or else face a fine for being late. Ironically, the Internal Revenue Service’s (IRS) online payment system (Direct Pay) is down and has been all day. According to the Washington Post, that and other services failed early this morning, and as of this writing, are still inoperable. The agency expects that the volume of users trying to beat today's deadline may be what caused multiple systems to crash. David Kautter, the acting commissioner of the IRS, told Congress of the outage at an oversight hearing earlier today. Unfortunately, that is easier said than done if you “normally” file through the IRS website. Sure, filers can still do it the old-fashioned method with printable forms, pens, and postage stamps, and many do. In fact, so many taxpayers send their forms off through snail mail that most post offices remain open until midnight on tax day to be sure everyone has a chance to get that official postmark before the deadline. However, manual tax preparation is an enormous hassle unless you have a very simple filing status that allows you to use one of the short forms. Naturally, if you have kids, a home business, deductions and other matters that complicate the process, the 1040EZ or even 1040A is not an option. 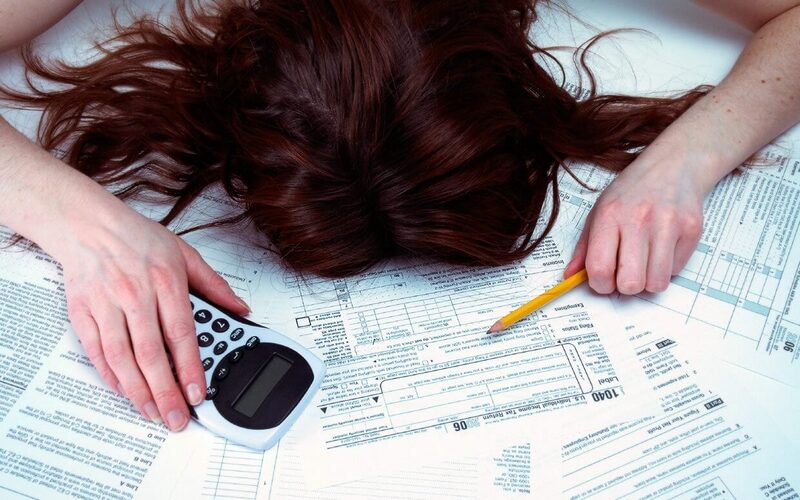 Unfortunately, manually doing long-form 1040 is in many cases less than ideal and in some impossible to complete in one day (see my return above). I have an accountant that does mine electronically, and it takes her over an hour. Doing my taxes myself with pen and forms would take days. Aside from doing them manually, using an alternative e-file service, or a tax preparation expert, there is good news. Kautter said that the IRS would not punish those who tried to file through Direct Pay, but were delayed by the glitches. The agency is estimating more than 5 million people will attempt to file their returns today. How many make it under the deadline is anybody’s guess.